State counsel Catherine Mwaniki yesterday told court that Citizen TV anchor Jacque Maribe should be barred from presenting news because she might use the platform to sway Kenyan’s support regarding her on going murder case. 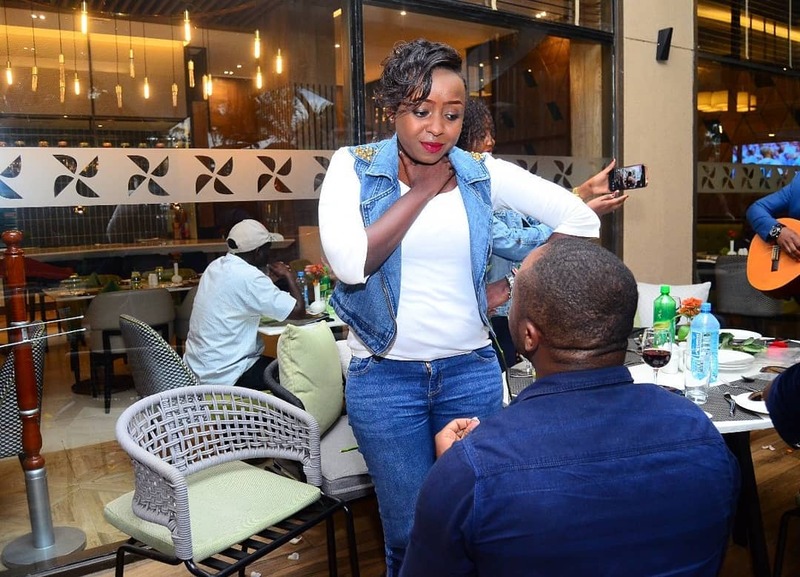 The prosecutor further argued that Maribe should not be given bail because she might still do the same when she’s out and mingles with the public. “All we are saying is that being a media personality, there is a high possibility that while mingling with the members of the public, she is likely to take advantage to influence the witnesses,” the assistant DPP said. 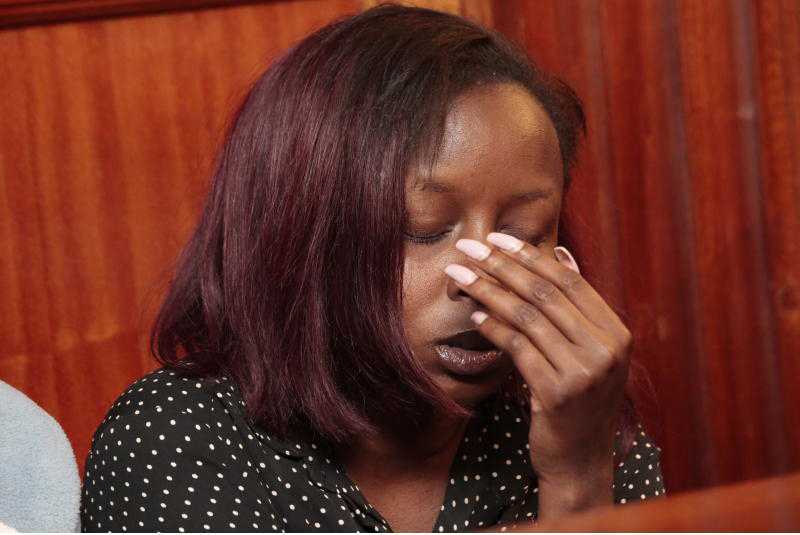 Though Jackie Maribe’s lawyers rejected the bid, Judge James Wakiaga said Maribe and her fiancé will remain in custody until Tuesday, October 30, the day the court will rule on their bail application.